New Year Giveaway! 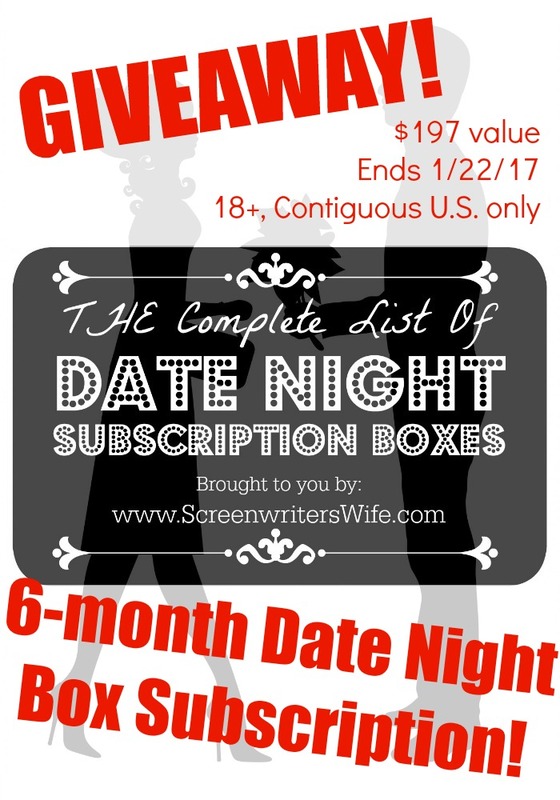 Datebox At-Home Date Night Box GIVEAWAY! Disclaimer: This post is not sponsored, I was not paid, and I am using my own referral credit to provide the prize. I would like the Fantasy Box. It isn’t something I would go out and buy and these have themes that I think would pull it all together for enjoyment. I wasn’t aware that all of these existed. They all sound fun but the Unbox Love has my attention! We love board games and this one with the games sounds exciting!